These customer reviews have been verified by Clutch independent research agency from Washington, D.C. 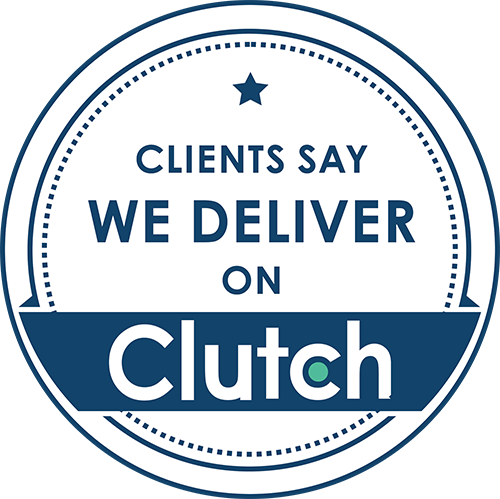 Clutch focuses on gathering and verification of reviews from customers in web development, mobile app development, software testing and other categories, and then puts them on its website. Based on the reviews, Clutch publishes ratings of top companies capable to meet customers’ requirements. That’s why we are proud to have been listed among the top web development and QA outsourcing companies in Belarus and globally.